Associated Anesthesiologists, P.C. » Murray, Betsy S., M.D. Home / Murray, Betsy S., M.D. / Employees / Anesthesiologists / Murray, Betsy S., M.D. Betsy S. Murry, M.D. is a native of Lincoln Nebraska. 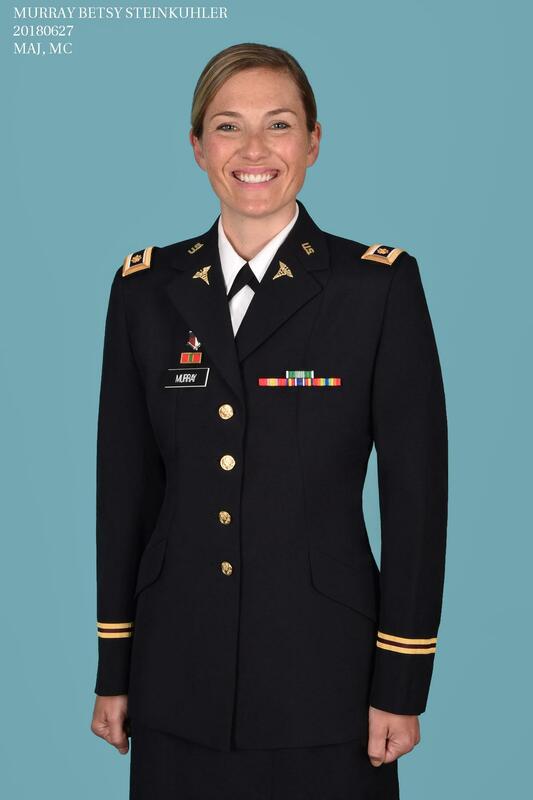 Dr. Murray is currently a Major in the U.S. Army and serving a 4-year commitment. Dr. Murray will join Associated Anesthesiologists, P.C. July 1, 2019 when she completes her military service.